Google has been granted a patent for a wearable that rests on a single ear and wraps around the head to offer a display in front of the user’s eye. 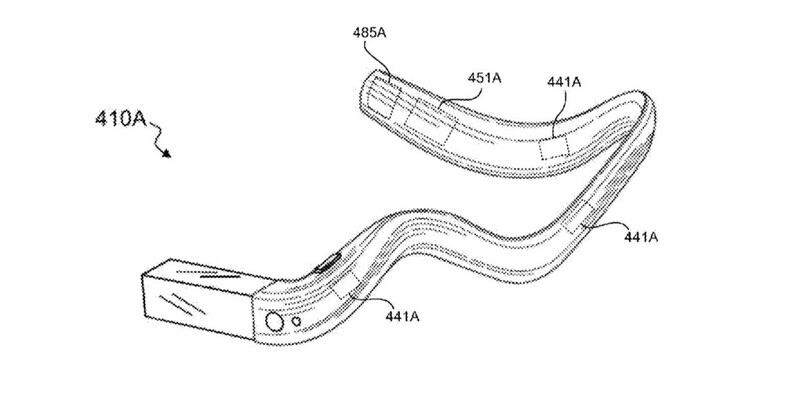 It’s possible that that it could be the beginnings of the second-generation Google Glass. The patent describes the wearable as being capable of retaining its configuration, so it stays in a shape the user is comfortable with. The band can also double as a touch-based input surface. Google shut down public sales of Glass in January and put Nest CEO Tony Fadell in charge of the program. In July it was reported that Glass would be repurposed as an enterprise device in fields like healthcare and air travel. In September, Google hired engineers from Amazon’s Lab126, its hardware research arm, to work on a wearable known as Project Aura. It’s believed that this is the new incarnation of the Glass project. Read next: Who cares about Black Friday?